I'm back turkeys! Missed you guys. Missed ya'll big! 1. 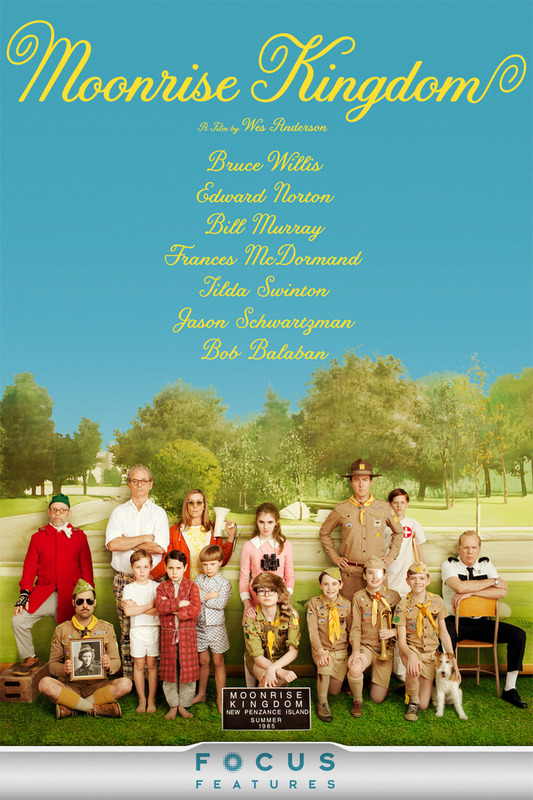 I've discussed this before, but how clutch is Moonrise Kingdom? It's just so weird and lovely, I adore it so. HBO and it's loving to play things over and over and over again self is giving it lots of love. HBO is also giving Magic Mike lots of love but I haven't quite gotten around to checking that one out. Mom's Chicken a la Gloria, which is described on pinterest as a cousin to chicken Marsala but richer and easier. Three freaking cheers to the people that come up with these descriptions. Check this shiz out here. So if that doesn't do it for you, how about some Buffalo Chicken Potato Casserole? Oh yeah. Get it. The author of the recipe has blocked the copy-and-paste function so I can't show you a picture...just follow that link and check it out. Both of these, they are happening. 3. Pray for me. Pray for me for lots of reasons, for lots of times but especially tomorrow morning as I lace up my Nikes and run the Hotter than Hades Half Marathon Relay with Emily. Good Lord it's been so hot and humid lately. Guess who's not going for their personal best? This girl right here. That's who. 4. Look at this book! I need it. 5. Speaking of paddling, I love it. But I do not love when my kayak hurls itself off the top of my Subaru while we are driving down money road. This is precisely why the roof rack has been ordered. My wagon is going to look like it has a little Mohawk. Isn't that the sweetest? You guys are also the sweetest. Hope you have a wonderful weekend! Stay cool and do something that you love!